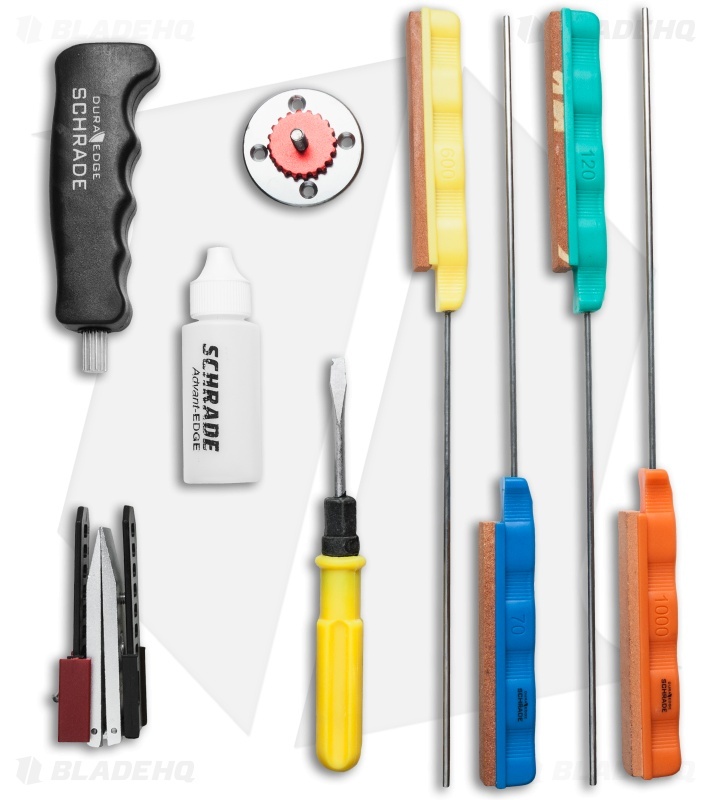 The Dura-Edge Sharpening Kit includes 4 sharpening stones: 1000 grit (orange), 600 grit (yellow), 120 grit (green), and 70 grit (blue) stones, table mount or bench mount options, degree gauge, handle, and sharpening oil. Never suffer a dull blade again. 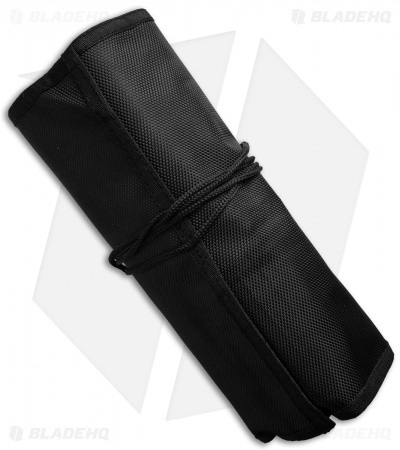 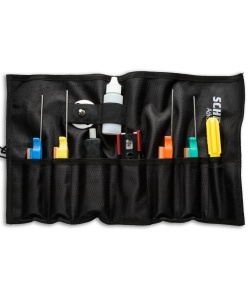 Comes with a black nylon storage case.